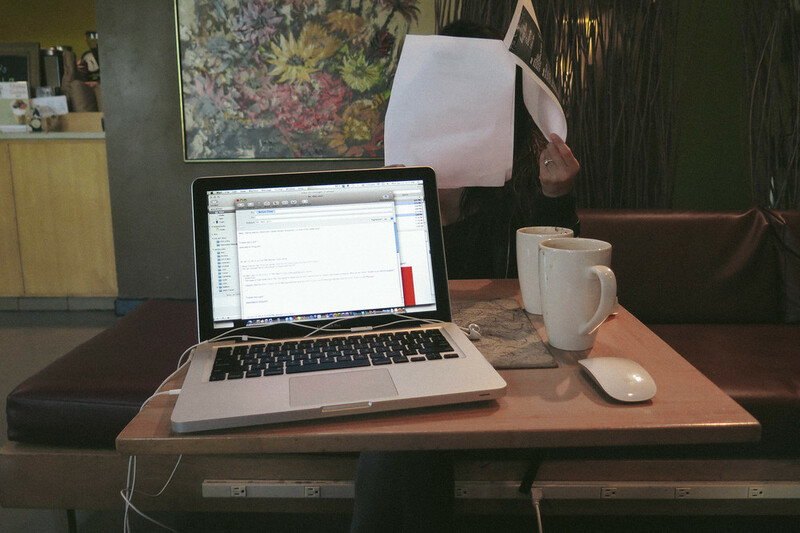 We hit up a coffee shop today to get some work done. I guess it's nice to break away from my work station at home from time to time as priorities seem a bit different for some reason. I think it's because I know that I can't get down on the major projects while working at the coffee shop so I tend to get the little things out the way like catching up on emails and researching.